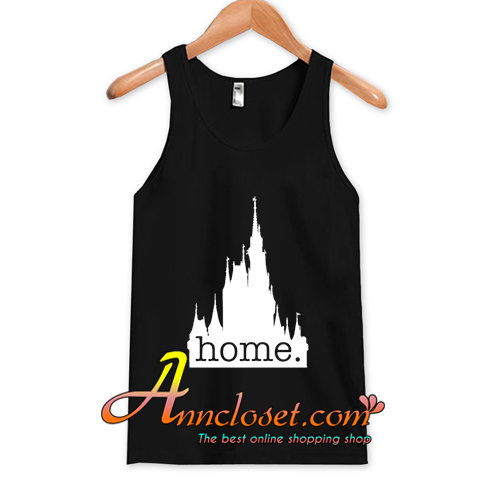 We use DTG Technology to print Disney World is my home Tank Top At. 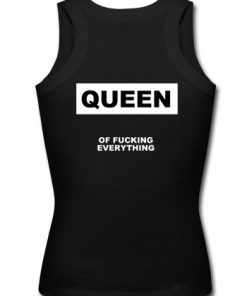 Have questions about Disney World is my home Tank Top At? Please feel free to contact us, thank you for visiting!